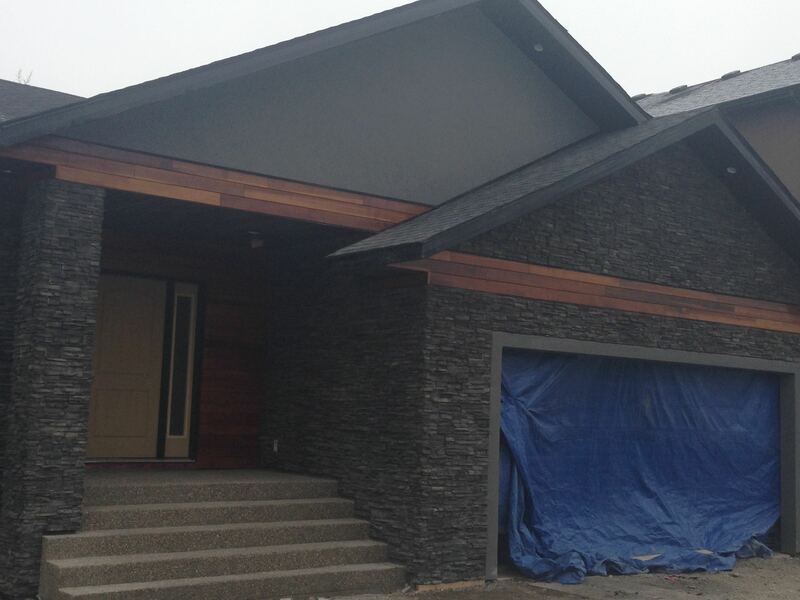 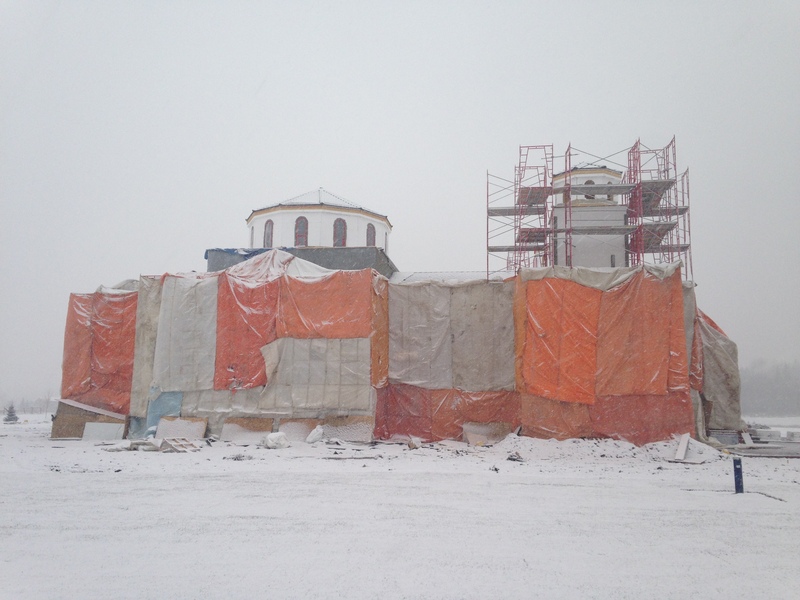 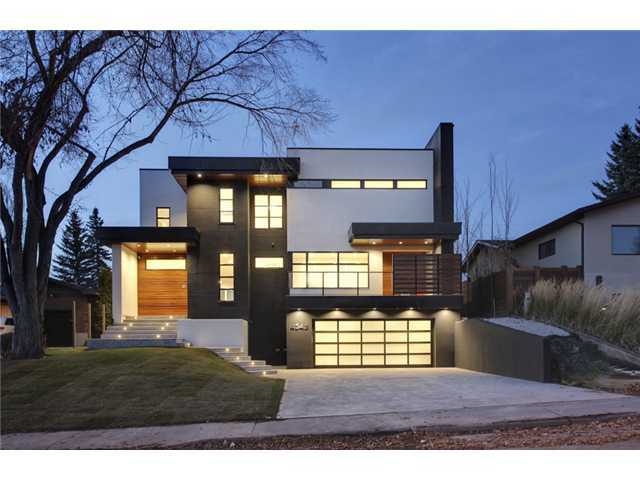 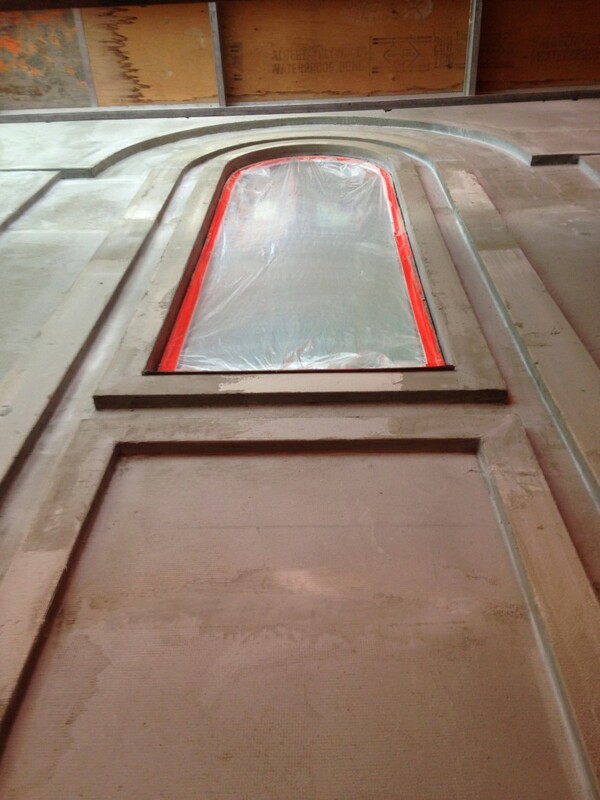 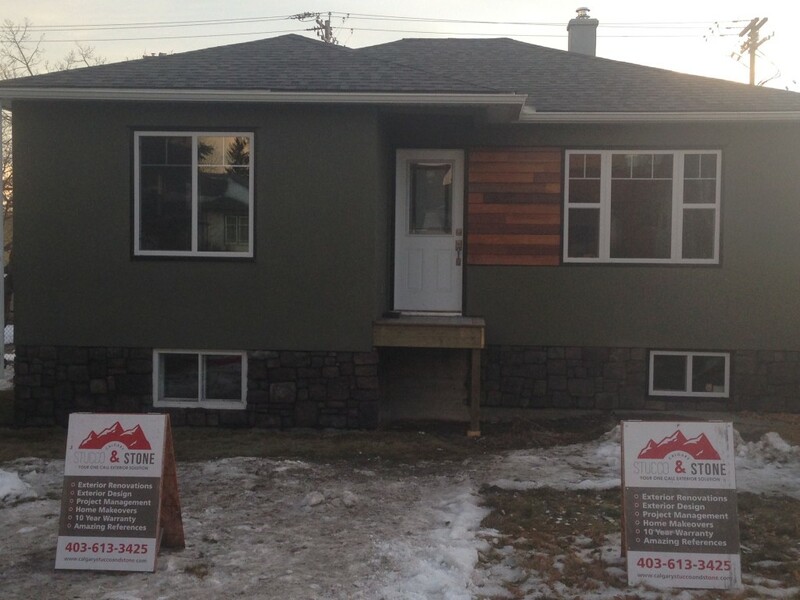 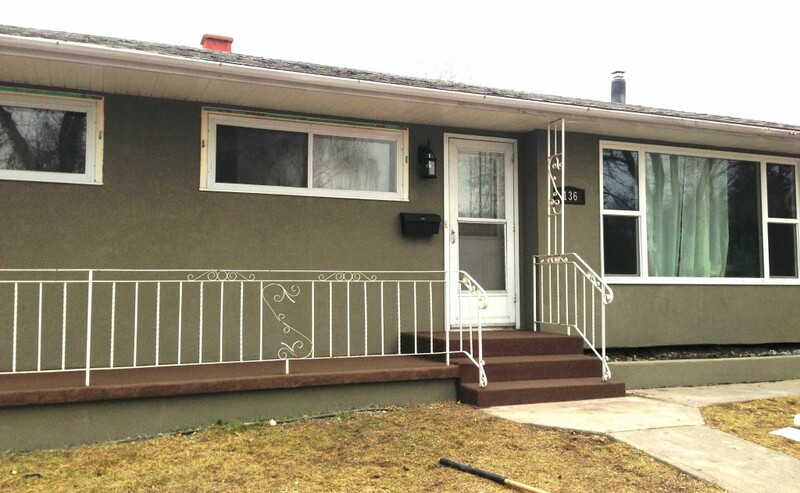 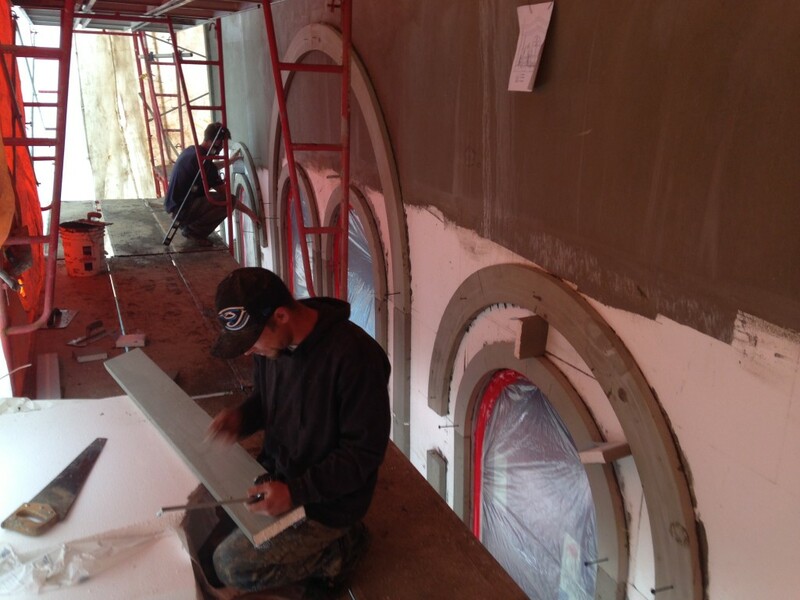 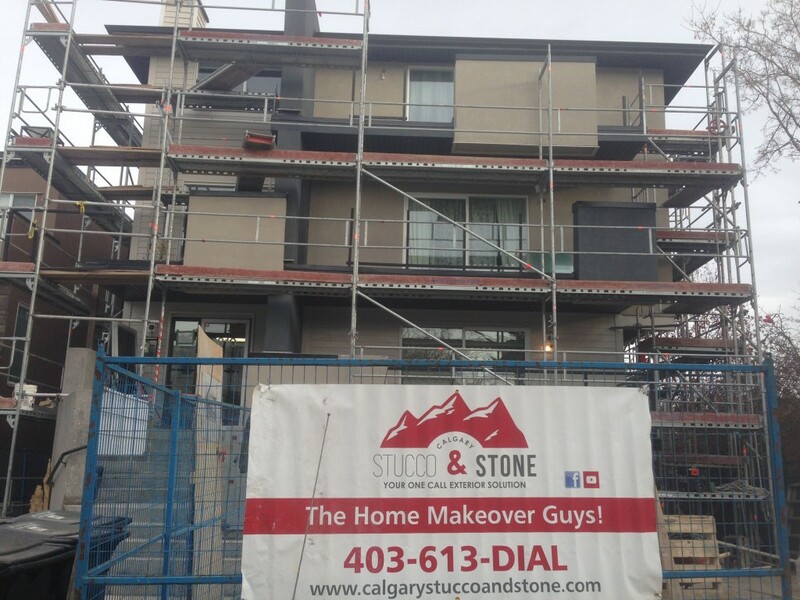 Calgary Stucco and Stone is a FULL service exterior company serving Calgary and Western Canada. 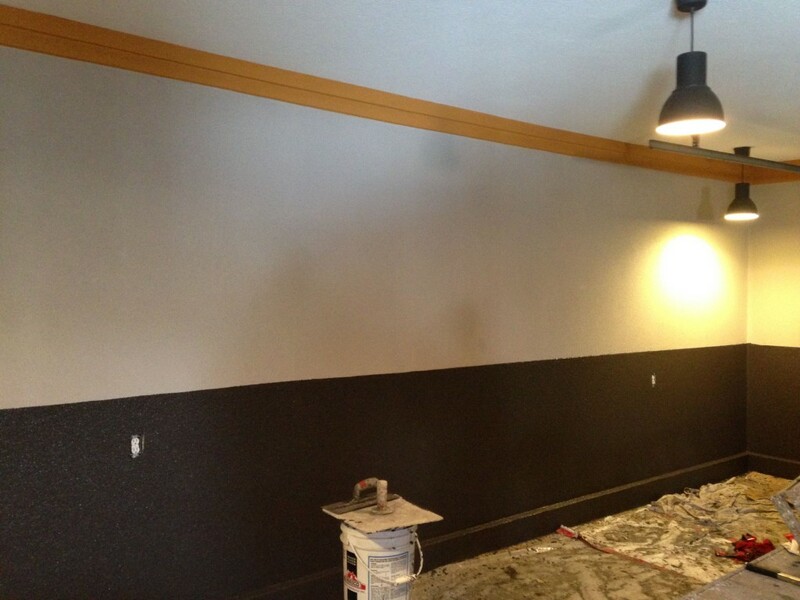 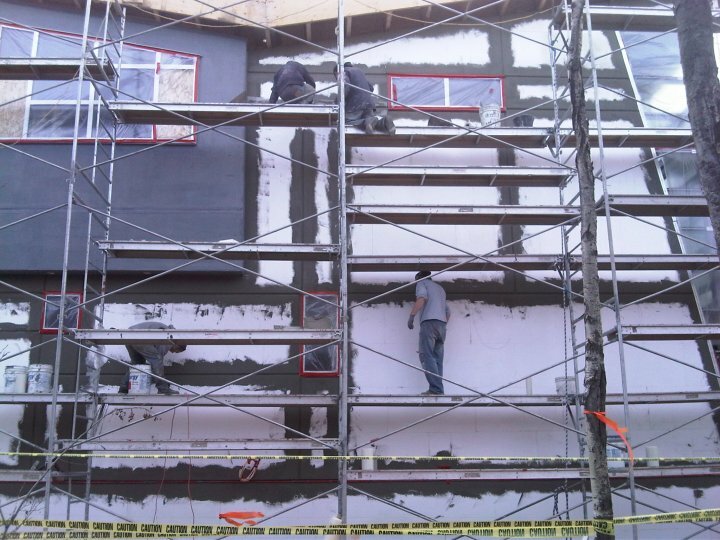 Commercial, industrial, municipal, multi family, residential projects and repairs. 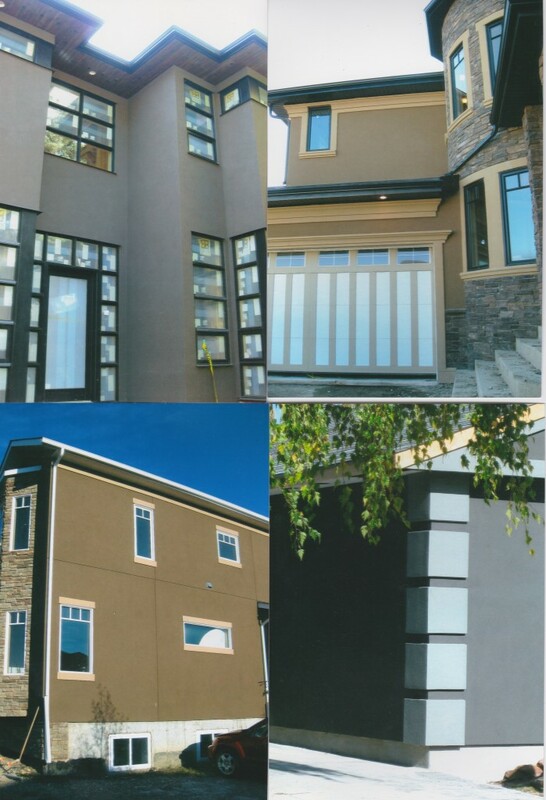 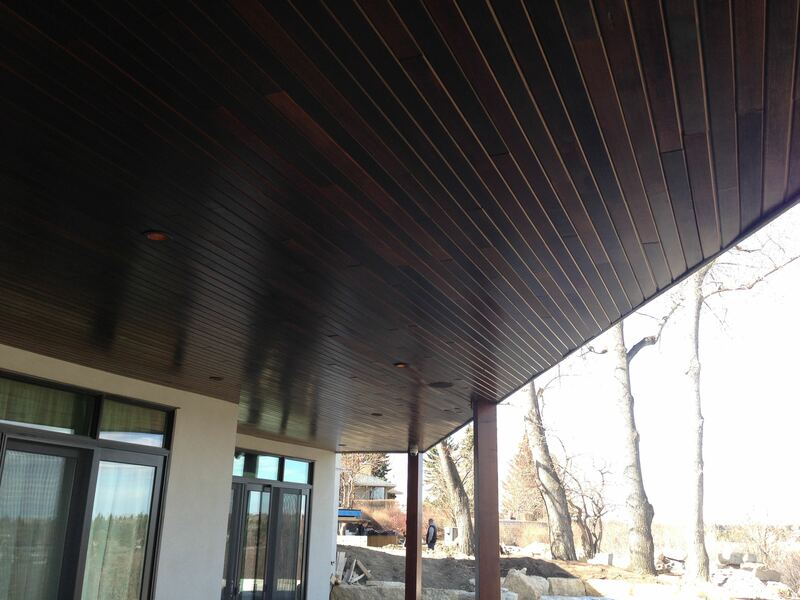 Serving Calgary for over 15 years, we are committed to providing superior products and applications for all of your exterior needs. 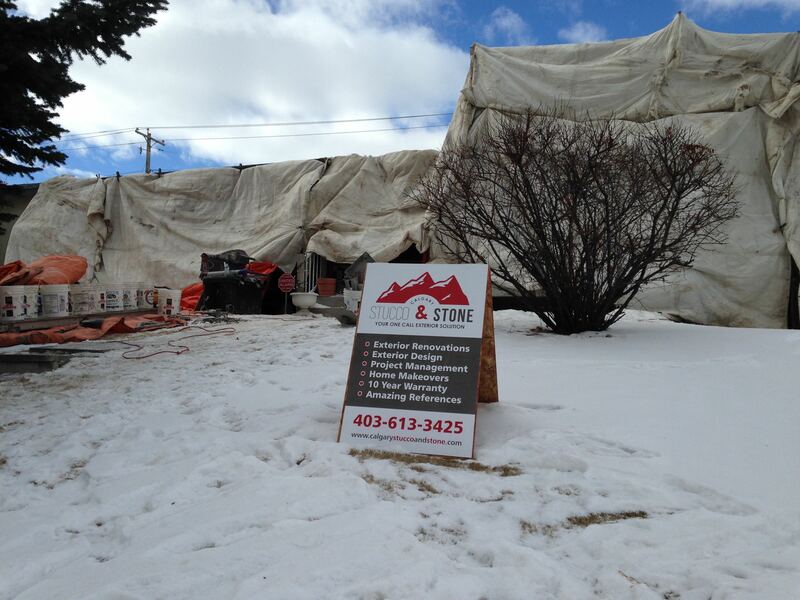 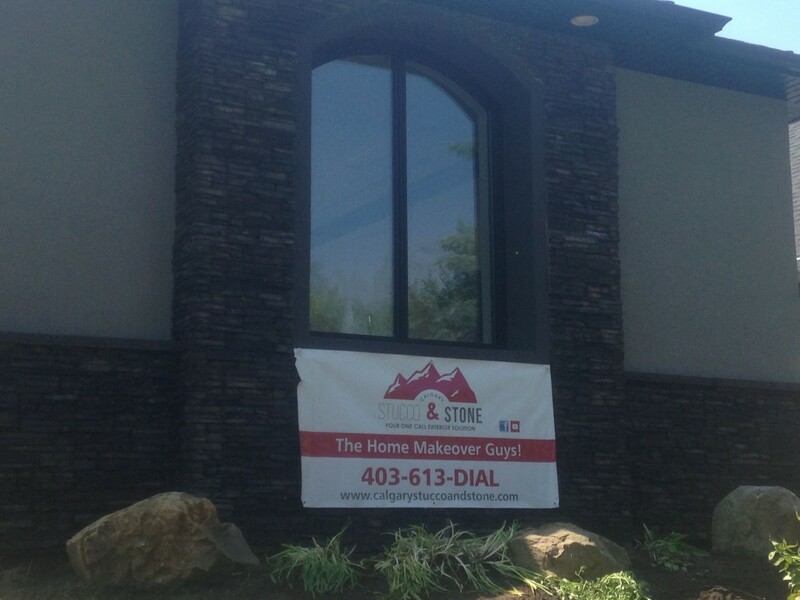 Give Calgary Stucco and Stone a call and experience the customer service we are known for today! 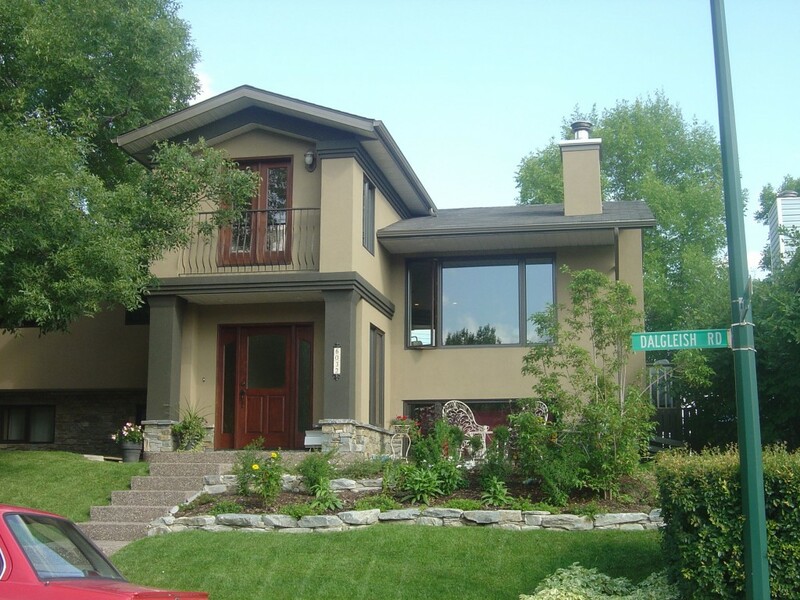 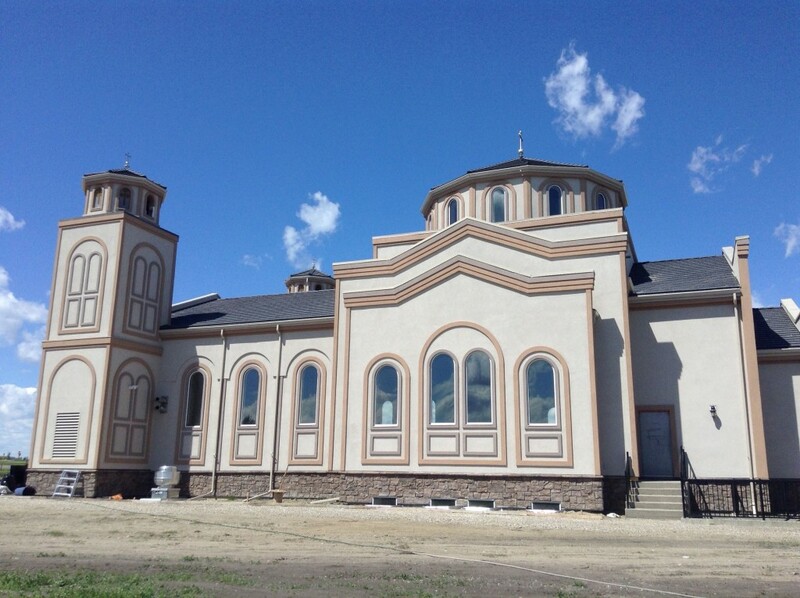 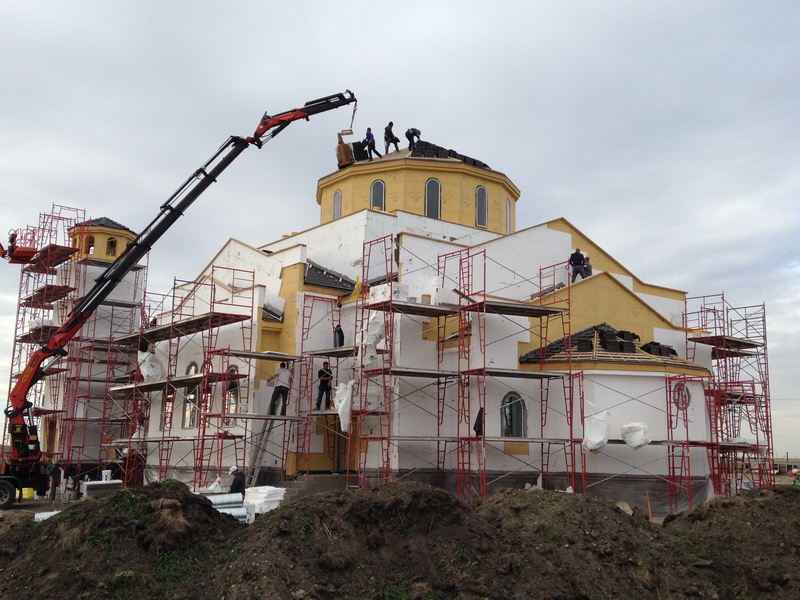 With a large in house team of dedicated professionals, Calgary Stucco is known for delivering large scale exterior projects on time and on budget. 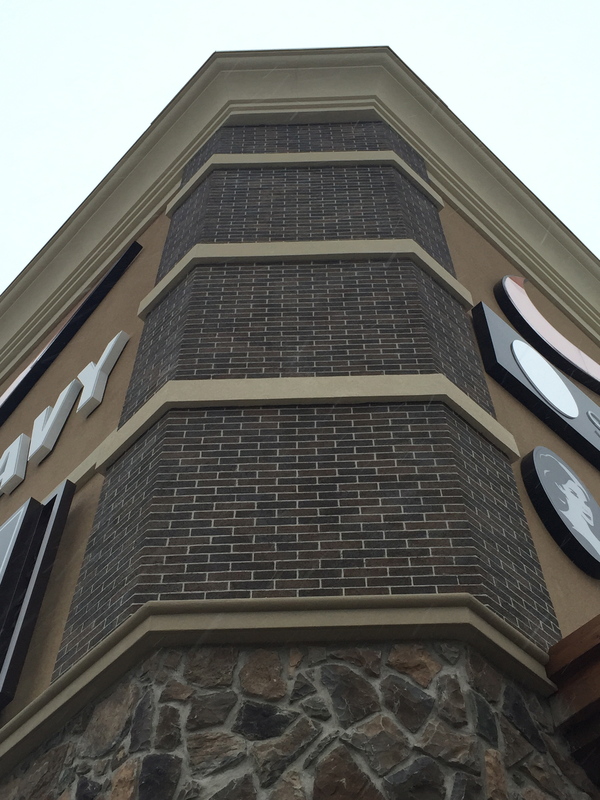 We have the references to prove it! 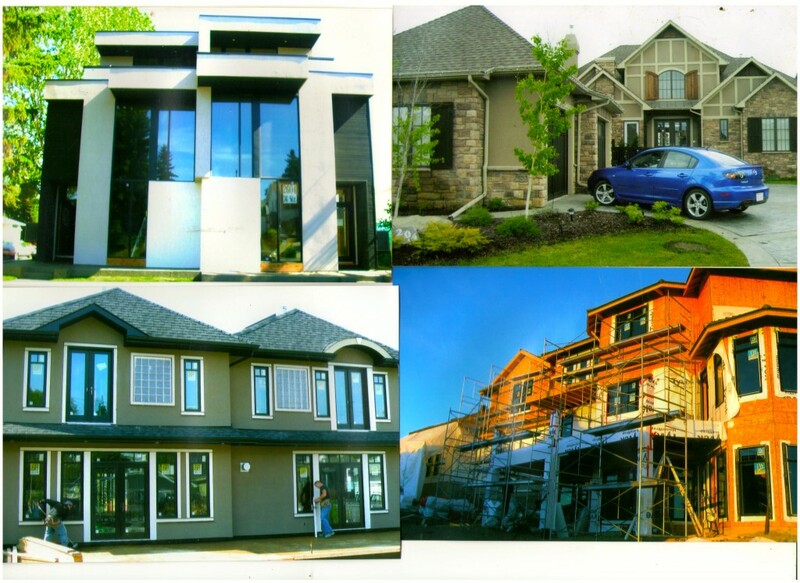 Give us a call OR send your PDFs and Bid packages to receive the attention your large scale project deserves. 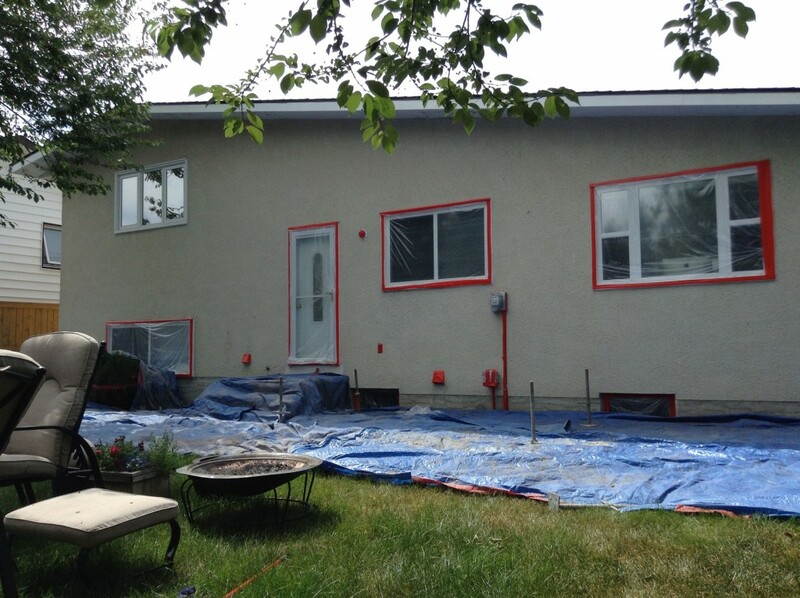 Big enough to handle any project in Western Canada, but small enough to get on the phone and get things done when they need to be. 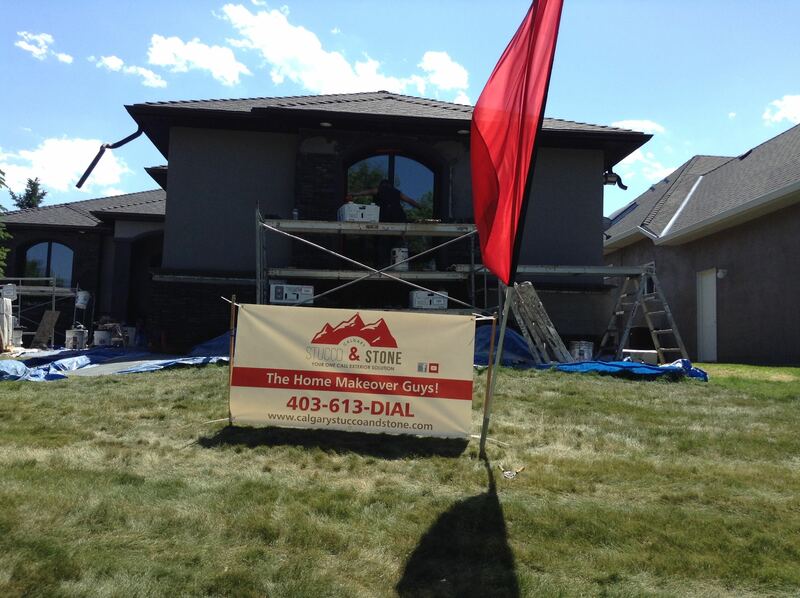 We are committed to being safe and responsive for our clients and Calgary Stucco is dedicated to building lasting business relationships. 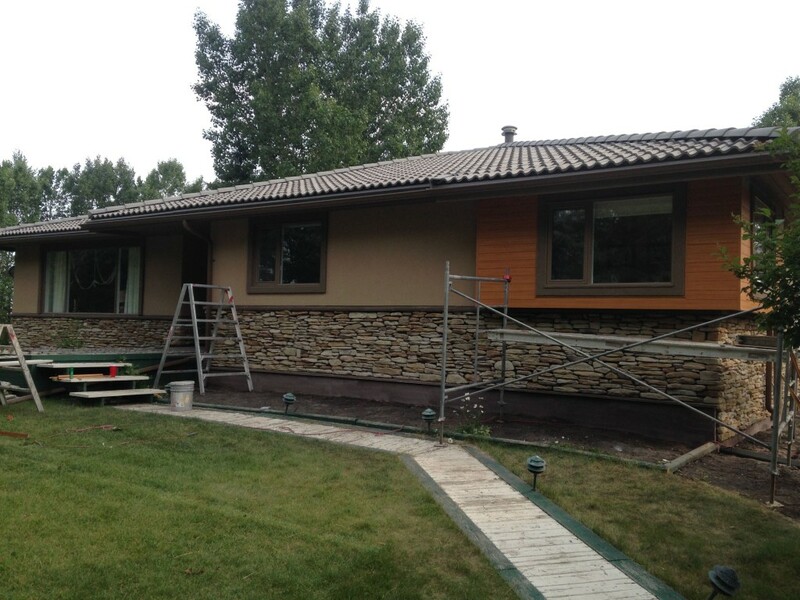 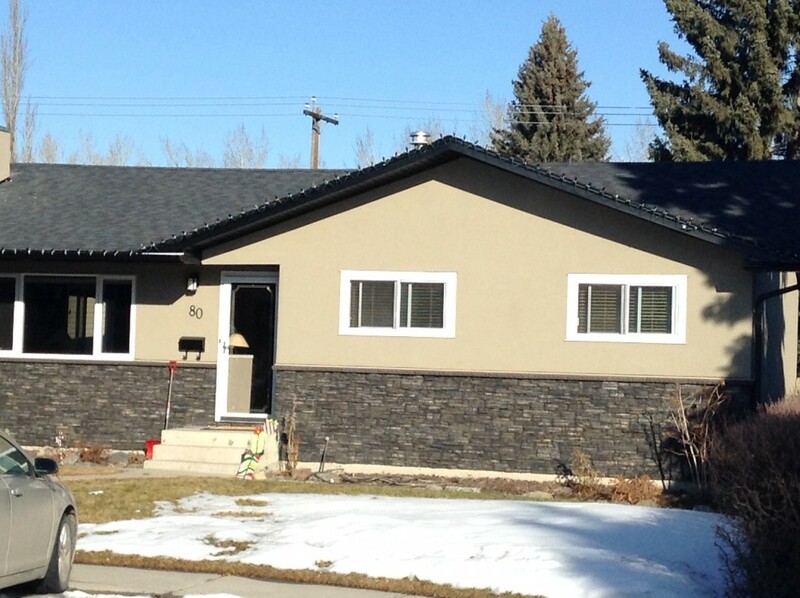 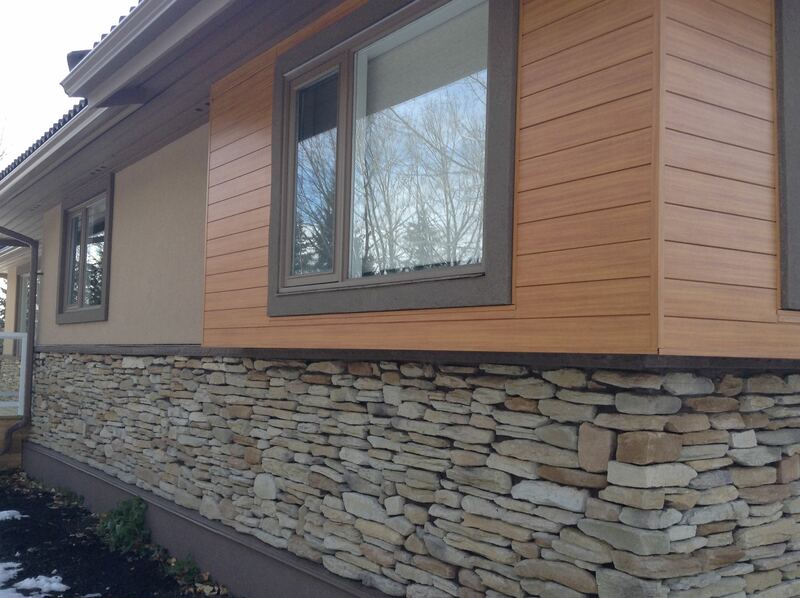 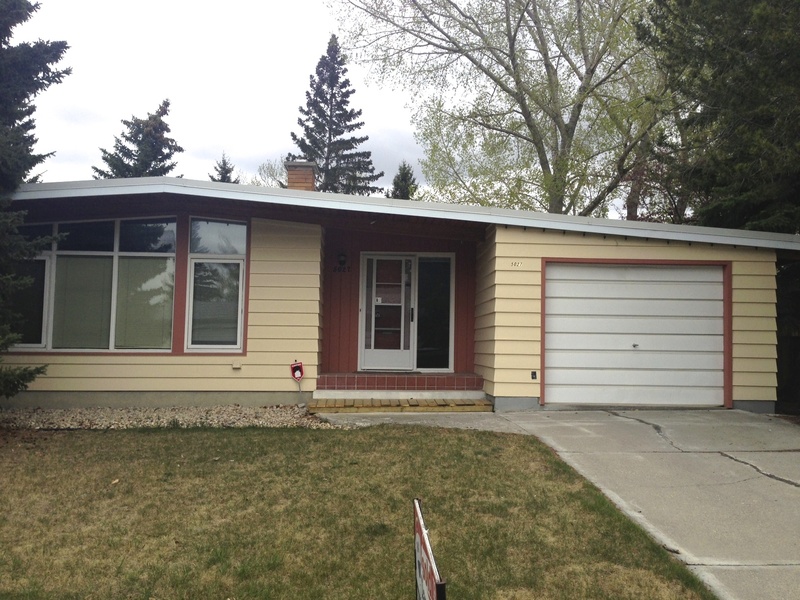 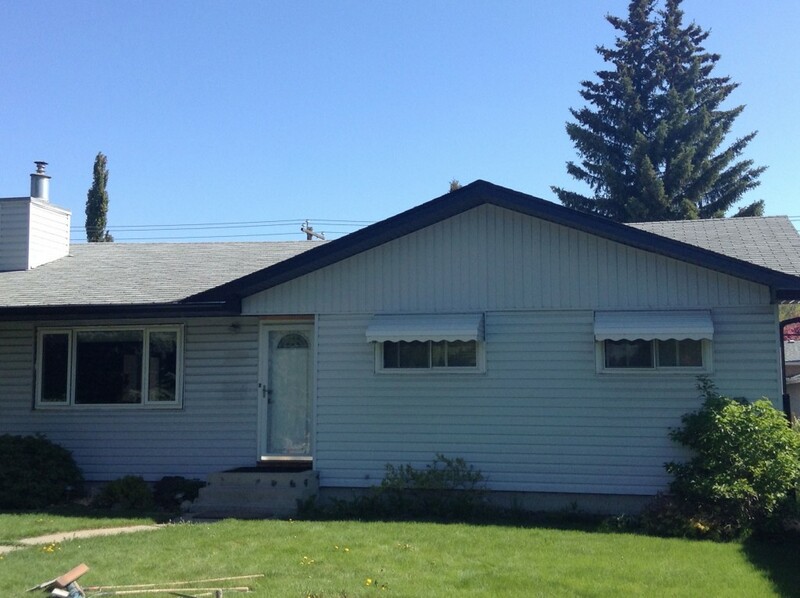 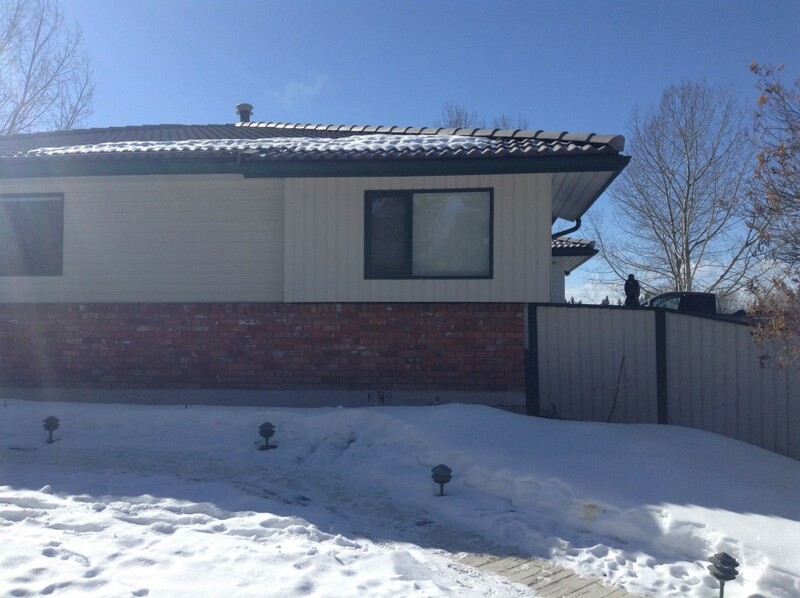 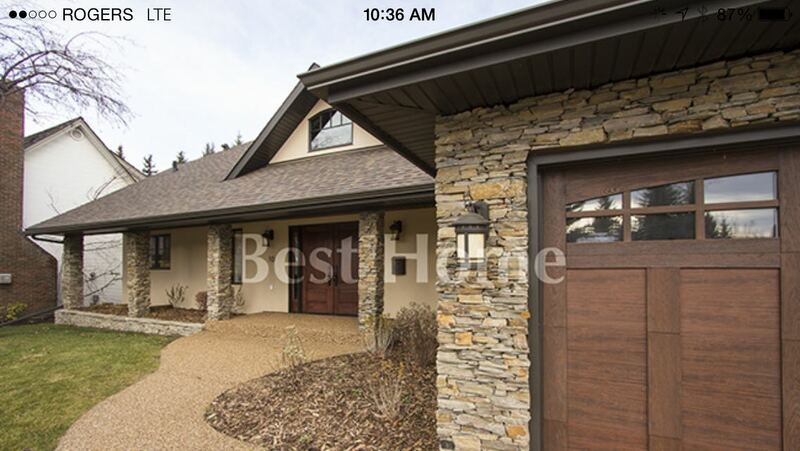 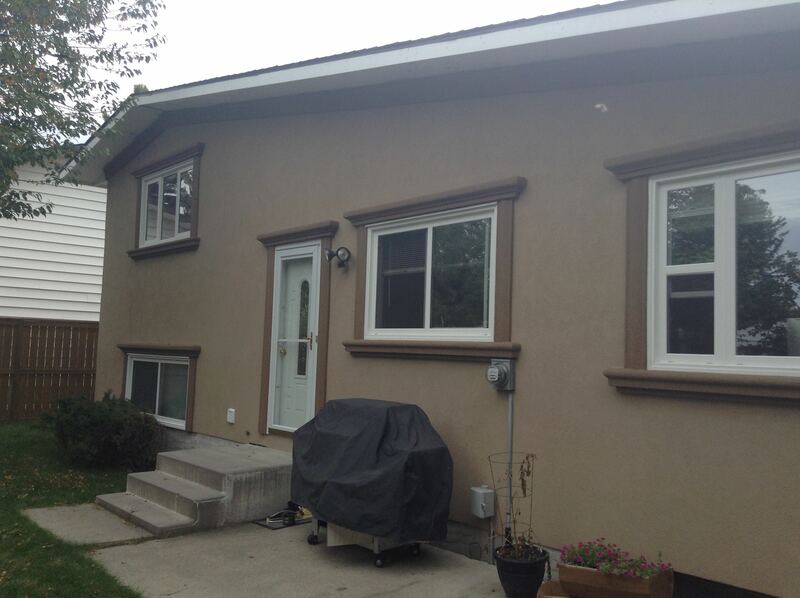 Let us show you the Calgary Stucco and Stone difference!